It will not make a difference to us what you demand, as we are equipped to assist absolutely any person in the Midlands. Regardless of the size of your rental needs, you can rest assured that we will offer the greatest level of certified and respectful service in the mobile toilet hire industry within the Midlands, so call is on 0800-999-2820 now. Mobile Toilet Hire and Mobile Trailer Facilities From One Convenient Price in Birmingham, West Midlands. Why You Need to Hire Our Mobile Toilets For Your Rental in the Midlands. What separates us from other mobile toilet hire companies in the midlands is our knowledge about portable toilets. We have a lot of experience renting and servicing mobile toilet hire in the area. We are devoted to providing you top quality services. Not only do we have a wide range of experience, but also all our mobile toilet hire can work in most situations. 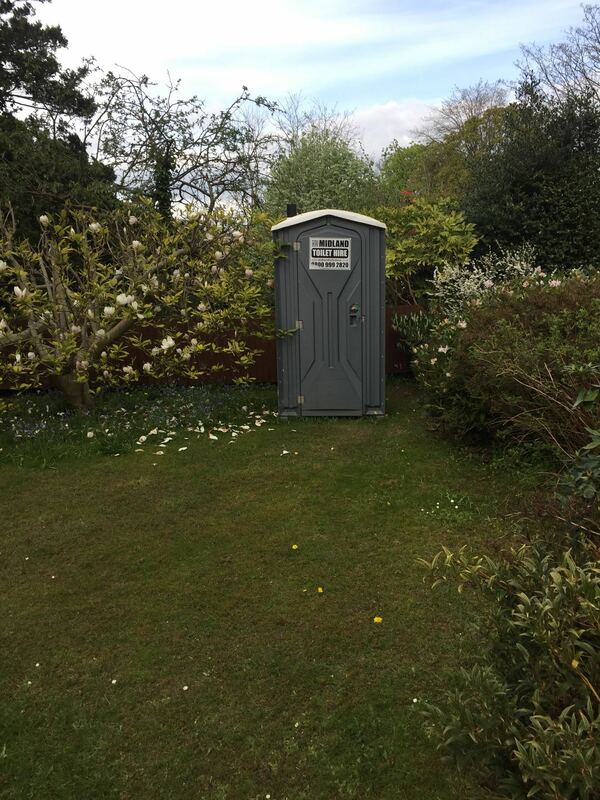 Mobile Toilet Hire is Our Specialty, Let Our Industry Experts Assist You in Birmingham, Solihull, Coventry, Walsall, Wolverhamtpn, Kidderminster, Worcester and Tamworth. Based in Birmingham, West Midlands Midland Toilet Hire now has the personnel and resources to solve all your rental needs. Our goal as a company is to provide clean quality service in the Midlands for a cost-effective price. It is our goal that every customer receives an effective solution to his or her temporary mobile toilet hire service needs. The truth remains that we are recognized and awarded for timely service, item selection, and sanitary equipment. Contact us at 0800 999 2820 to setup an appointment for your Mobile Toilet Hire. 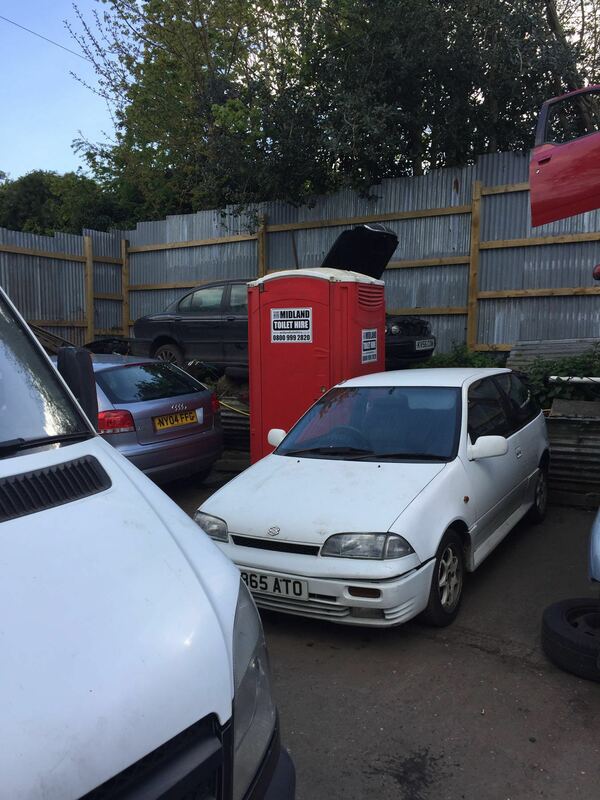 Don’t Know How to Begin Your Mobile Toilet Hire? Let Midland Toilet Hire Help You. If you do not know how to start your portable toilet rental in the Midlands, you found the right place. At Midland Toilet Hire, we have industry-leading solutions and services to assist all of our clients. Our professionals provide environmentally sound, flexible and cost effective solutions for all clients in the industry. Keep reading this post to discover how to begin your Mobile Toilet Hire in the Midlands. The longer you wait to plan your mobile toilet hire and portable toilet hire, the harder and sometimes more costly it will be. Part of that planning process is identifying how many people that need access to a portable restroom. Once you figure that out, then our mobile toilet hire specialists will decide what kind of mobile toilet you need, and how many you’ll need. The last step which is very important but really easy, is to locate a portable toilet rental company you can trust. That is where we come in. Midland Toilet Hire handles all kinds of porta potty rental jobs, from construction and interstate highways to residential events and remodeling. 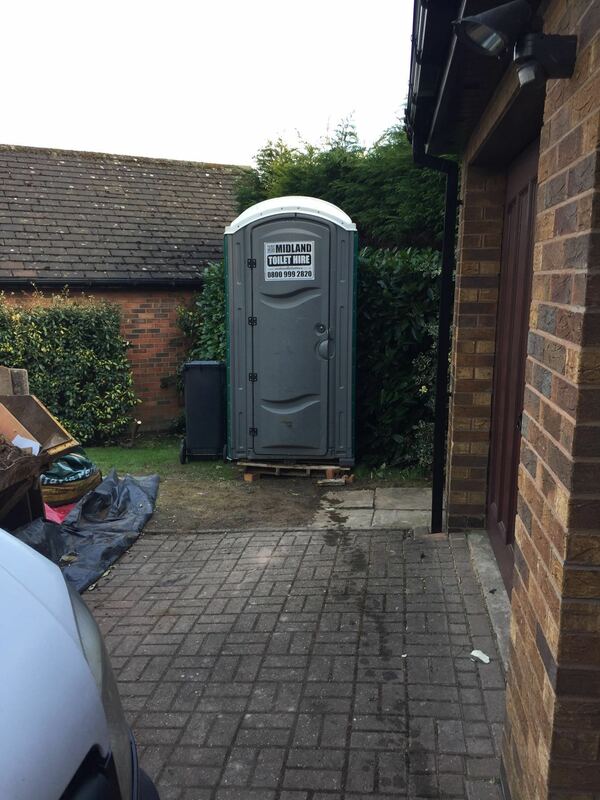 Contractors and construction organizations throughout the Midlands trust their portable toilet rental and sanitation needs to Midland Toilet Hire. You should too. 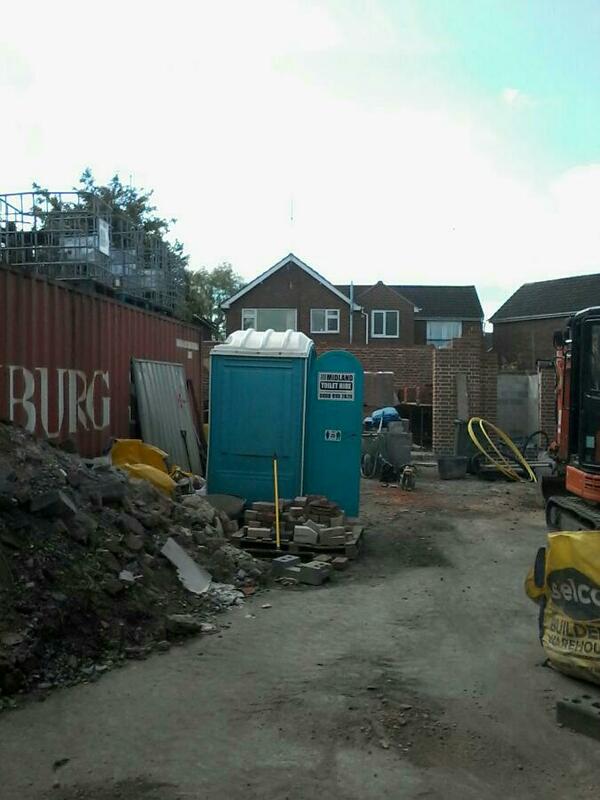 Contact Us at 0800 999 2820 For Economical and Reliable Portable Toilet Rentals in the West Midlands. Midland Toilet Hire, Mobile Toilet Hire has the experience you need to assist you with your rental job in the West Midlands It doesn’t matter the size of your business in the Midlands, we work tirelessly to give our consumers efficient portable toilet hire, waste management solutions and the individualized attention they deserve. 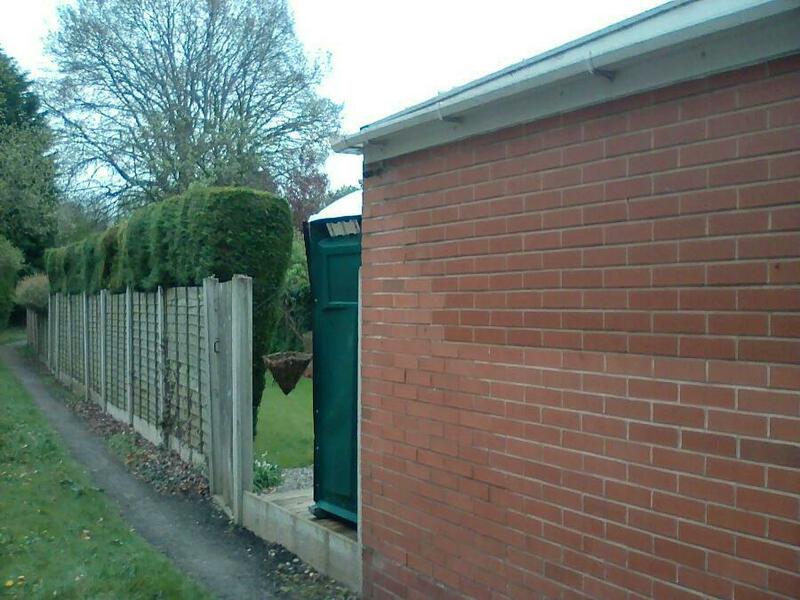 We promise that your mobile toilet hire solution will be completed in an eco-friendly manner.